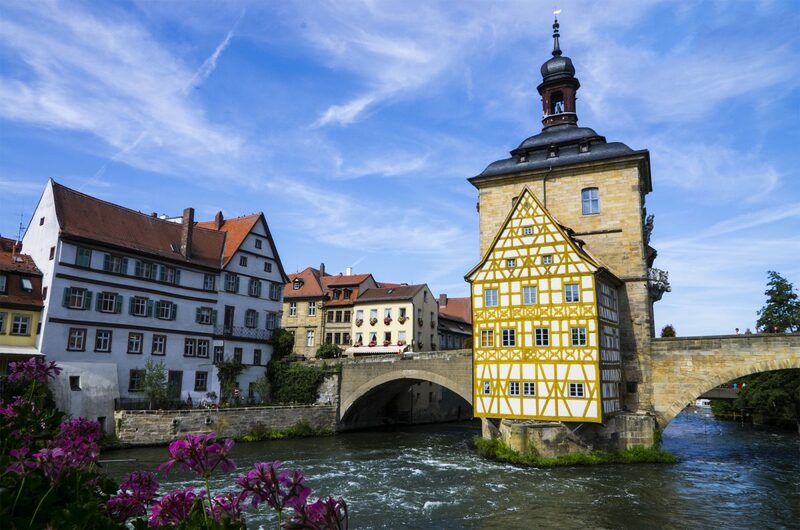 The German city of Bamberg is most famous for its nine breweries, all of which are worth a detour for a pint. You can take official brewery tours when you’re exploring the city, but really they don’t amount to much more than a couple of beer tastings. 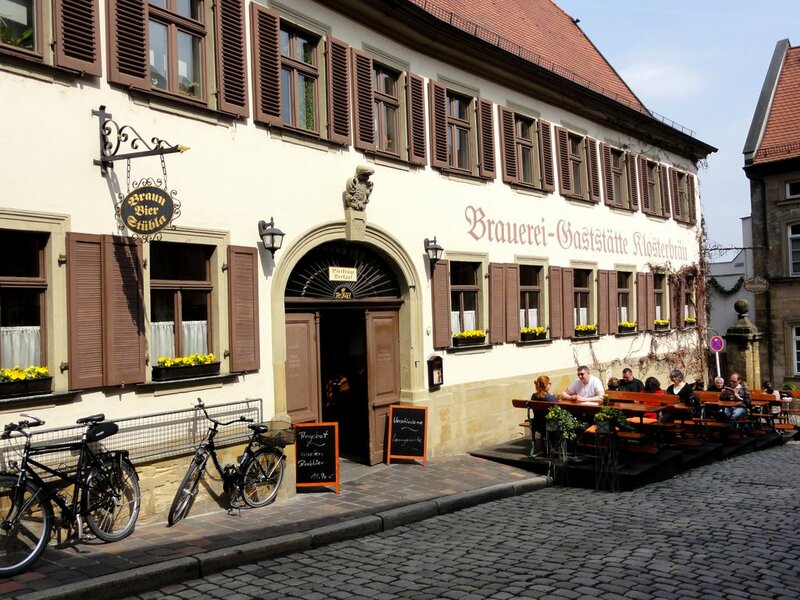 We’ll take you for a quick look around some of Bamberg’s major breweries and leave it up to you as to where you want to spend your ‘beer day’. Brauerei Fässla works both as a brewery and a hotel. So if you fancy spending a few nights in a building where the bed is just a short stagger from the bar, this is the place to be. They offer a pilsener, two types of wheat beer, a lager and an extra-strong beer called ‘Bambergator’. You know you want to drink this one, if only because of its name! 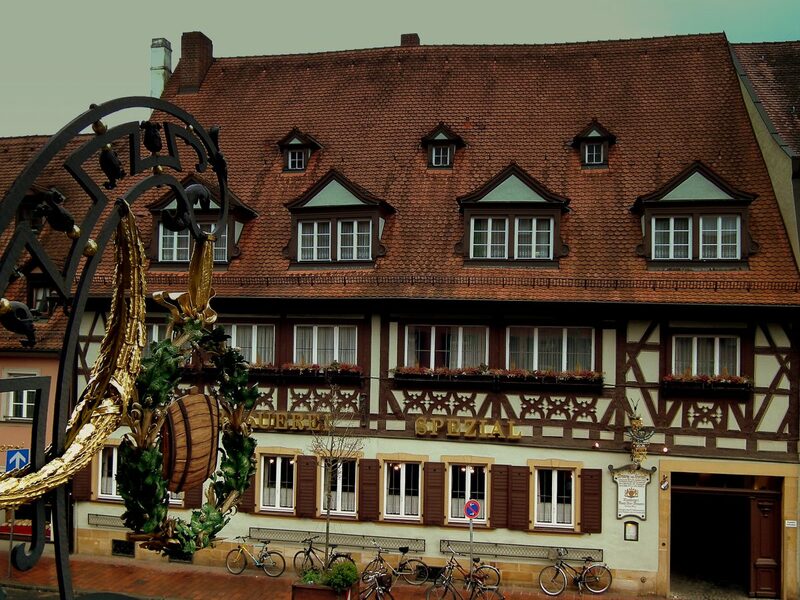 Schlenkerla is probably the most visited Bamberg brewery, famous for its smoked beer prepared by drying the malt on an open fire. It features three types of smoked beer, each stronger than the last. Their strongest beer is so heavy and filling that you won’t need chips as a side dish. The brewery also makes a schnapps (liquor) using the same smoking process. If you’re a fan of Jägermeister, you’ll like Schlenkerla’s homemade equivalent. The Kaiserdom brewery is the biggest in Bamberg, offering a range of beers that are special in their own way. 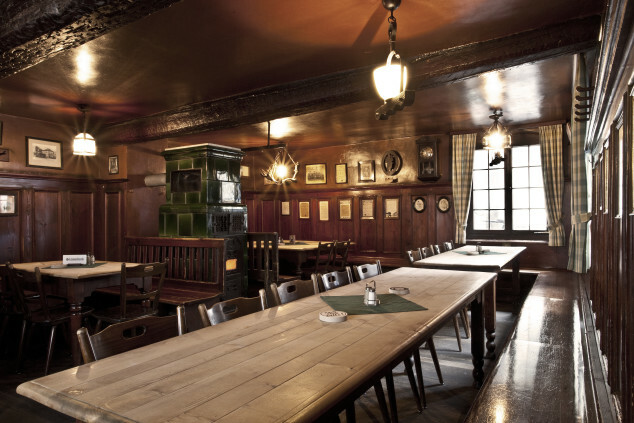 Step into this charming old building and a selection of pilseners, dark, unfiltered and wheat beers await you. You might want to come for the special Winterbock beer, which is served in special festive cans and is available between October and March. Klosterbräu brewery has been on the map since 1533. 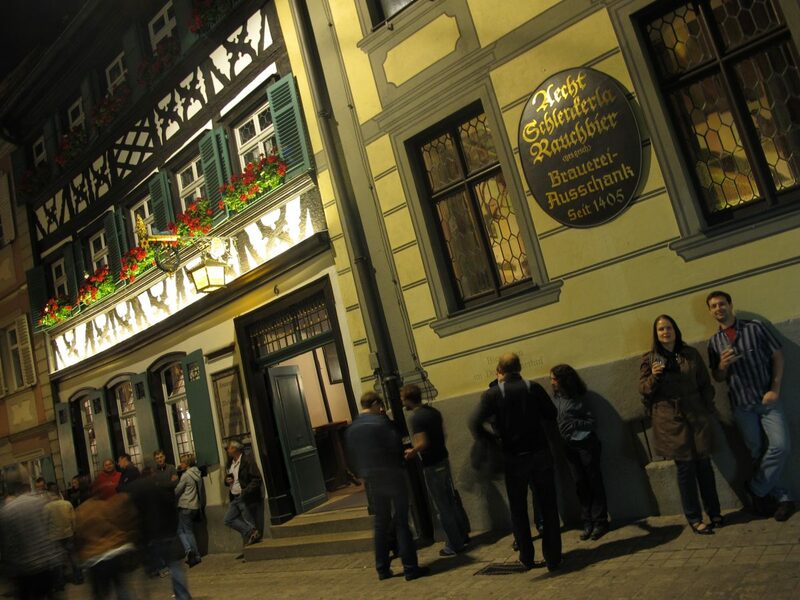 Their specialties include two strong beers of up to 7% alcohol: the Bockbier Hell and Maibock Hell. Both of these are seasonal beers – the Bockbier Hell is available from the middle of October and the Maibock Hell between February and April. Mahrs brewery is top of the class when it comes to the breweries in Bamberg. The beers crafted here have been awarded with several medals in a range of competitions. Among the winners are their light beer, pale ale and wheat/white bock, which comes in at a heavyweight 7.2% alc. The latter has been described by its makers as an ‘elixir’, with a dark brown color and a reddish tint. As a special touch, the brewery creates personalized bottles for special occasions. so you can see your own name on a bottle. Anyone interested in visiting the city in August will witness the Sandkerwa, a five-day long kirmess (fair) which is celebrated by… drinking beer, of course! 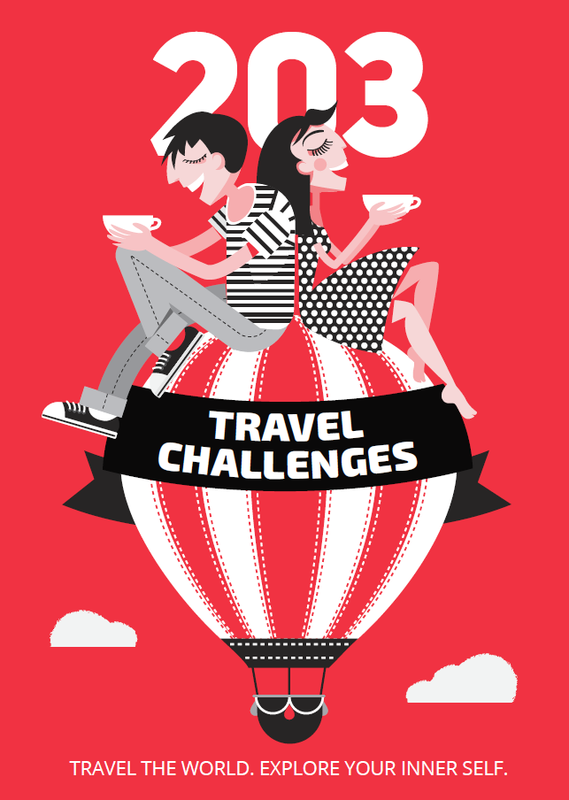 So pack your bags and set sail for a city where the beer flows and time stops.